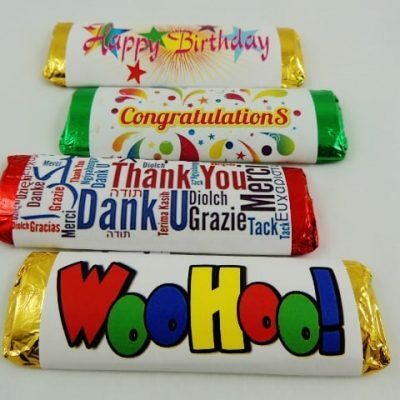 The right favors make any event more special. 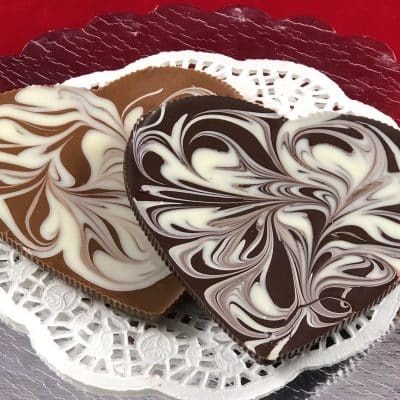 Weddings, birthdays, anniversaries, showers, graduations, house parties or special occasions are perfect settings for gourmet chocolate. 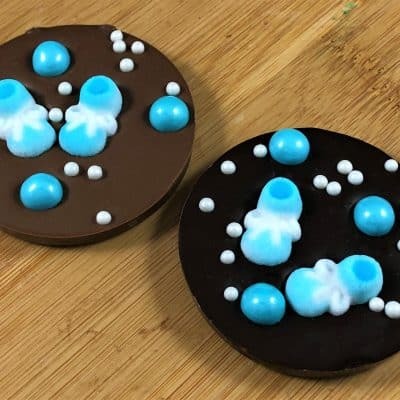 Chocolate Pizza Company can create unique, delicious treats that complement your event. 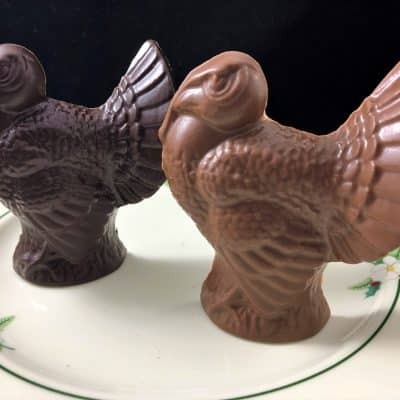 Handcrafted and made in America, these gourmet chocolate specialties are sure to impress. 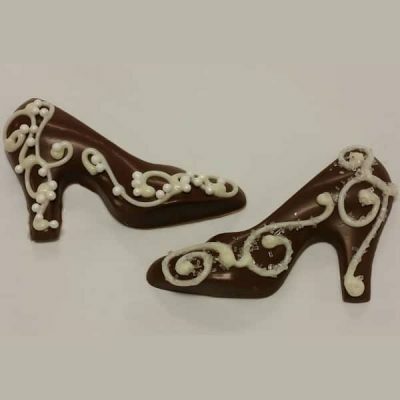 Our skilled chocolatiers can also customize many of our treats to make it specific to your special occasion. 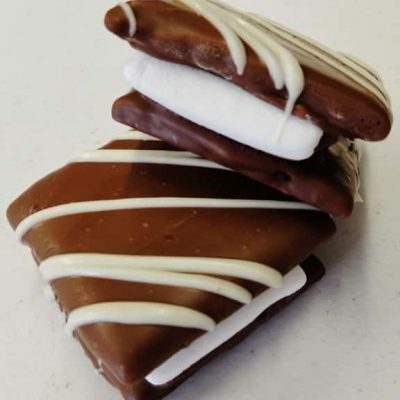 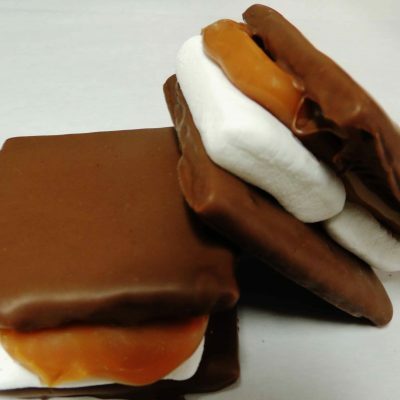 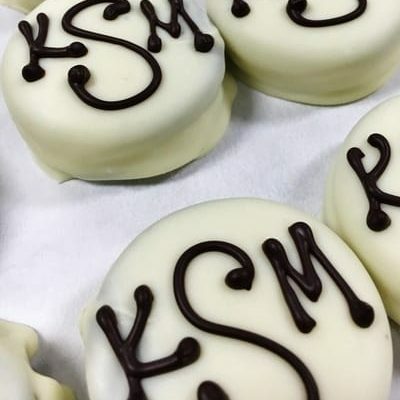 We can add initials, dates, words to our mini Chocolate Pizzas, chocolate dipped cookies, Smore treats and more. 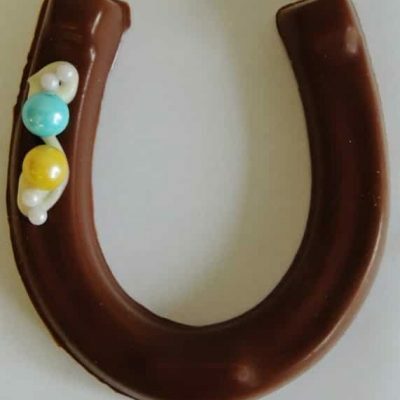 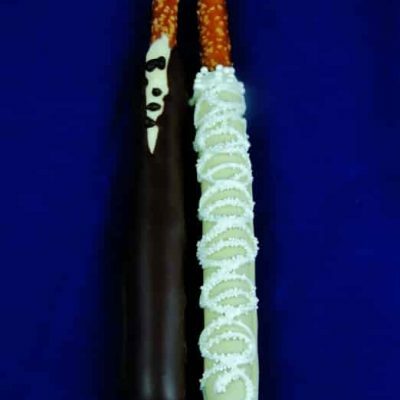 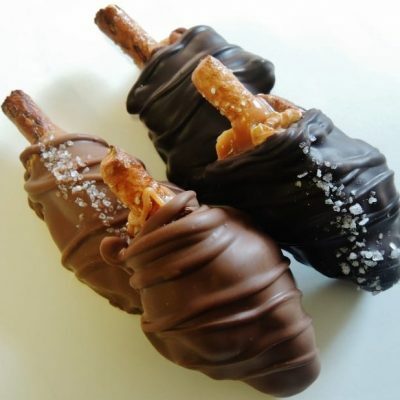 If you are looking for one-of-a-kind favors our hand-decorated “tux and gown” pretzel pairs are very popular. 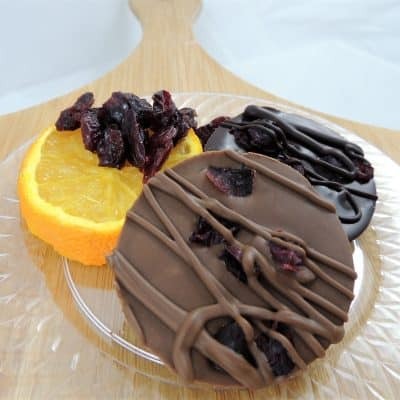 Featured on Food Network, Chocolate Pizza Company has created gourmet chocolate specialties for nearly 30 years. 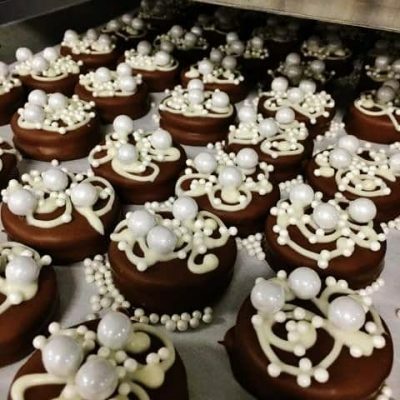 Whether you need just a dozen or several thousand, our team can deliver beautiful chocolate specialties that your guests will talk about and enjoy. 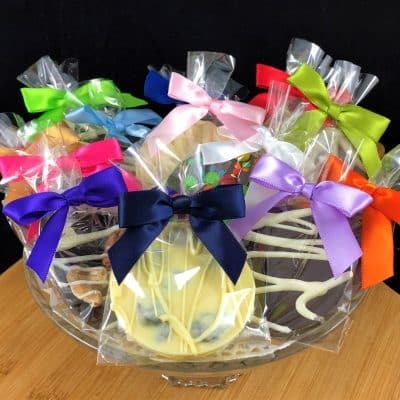 Contact us with special requests or short time-lines – we’re glad to help. 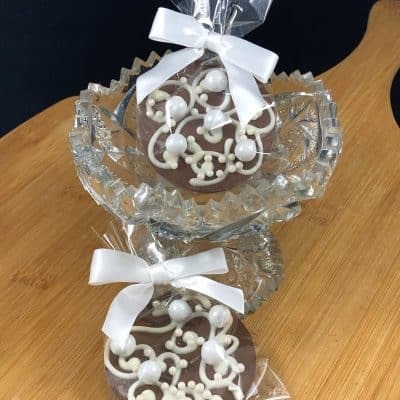 Download our Favors brochure or a Wedding favors flyer.